Ladoke Akintola University of Technology, #LAUTECH post UTME result (second batch) for the 2018/2019 academic session has been released. Candidates that participated in the screening exercise can now check their scores. We are glad to inform all the candidates that participated in the Ladoke Akintola University of Technology (LAUTECH), Ogbomoso, second (2nd) batch Post UTME screening exercise that their results have been released. 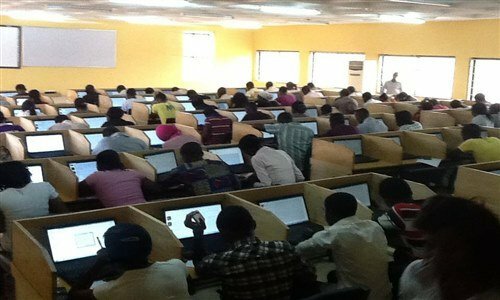 LAUTECH post UTME screening exercise results have been successfully uploaded online. Participants should follow the steps outlined below to check their results. How to Check LAUTECH Post UTME Result. Go to LAUTECH post UTME portal at http://admissions.lautech.edu.ng/login.php. Supply your JAMB registration number and Password in the required columns. Finally, click on Login to access your LAUTECH post UTME score. Candidates who are awaiting their ‘O’ Level results and those whose ‘O’ Level results were not uploaded during registration for the Post -UTME screening will not be able to access their results. Please also note that the admission list will be released later.